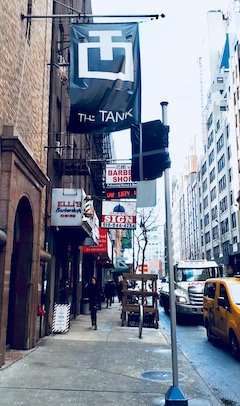 The New York premiere of Ailís Ní Ríain’s play The Tallest Man in the World opens at The Tank Theater in New York on 6th March and runs until 17th March. 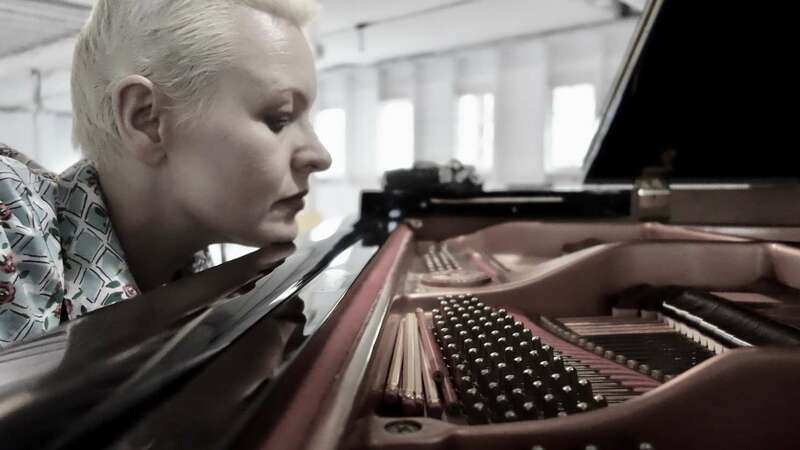 Supported by Culture Ireland and presented by The Tank, New York. Directed by Ran Xia and produced by The Tank, The Tallest Man in the World is a play about an unspeakable love, almighty difference and the torment of memory, starring Finn Kilgore, Daniel Carlton and Beatriz Miranda. 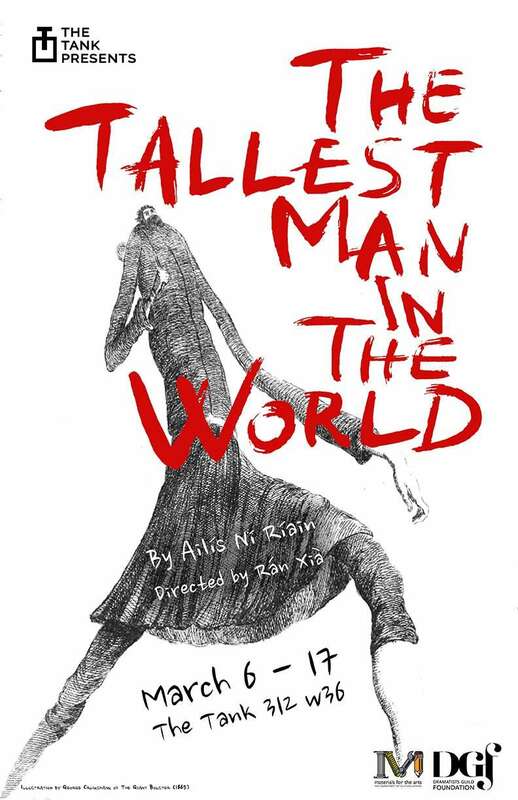 The Tallest Man in the World was a finalist in the Eugene O’ Neill National Playwrights Conference and selected for the Great Plains Theater Conference in Omaha, USA in June 2017.